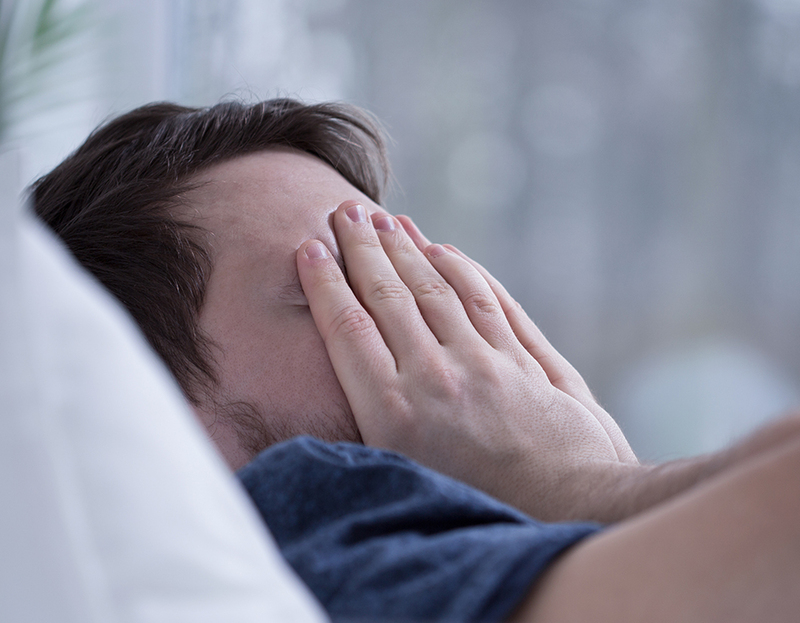 Dentists – SleepMed | Better Sleep. Better Health. A truly next-generation device, ARES™ (FDA approved) is worn on the forehead and stores up to three nights of nocturnal data. Comfortable and designed to be worn in all sleep positions, ARES™ was created to be worn at home, where it’s easier to gather an accurate profile of the patient’s breathing and sleep. 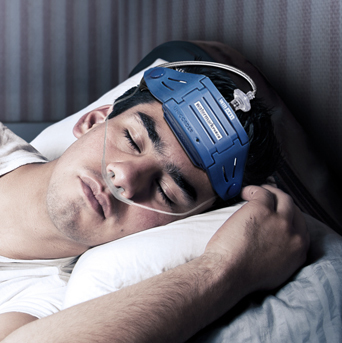 Engineered to integrate physiological data acquired in-home with clinical history and anthropomorphic data to determine the presence and severity of obstructive sleep apnea (OSA). Clinical research shows that it is linked strongly to a range of serious, even life-threatening, chronic diseases such as stroke, heart failure, hypertension, diabetes, obesity and coronary heart disease. However, awareness is low and we believe that about 90% of people who have OSA remain undiagnosed and untreated. Dentists are waking up to the opportunity and SleepMed is here to help.